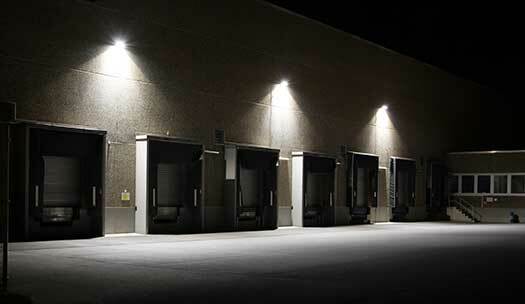 As any kind of business or industry, lighting industry has an international events over the year. A great upcoming events is to be held in Los Angeles under the name of “ LightShow West 2018”. LightShow West 2018 was held the first time in 2005 as a biennial event. It is a two-day event that offers a lighting education and solutions geared toward specifiers of commercial, architectural and high‑end decorative lighting products, controls and technologies. 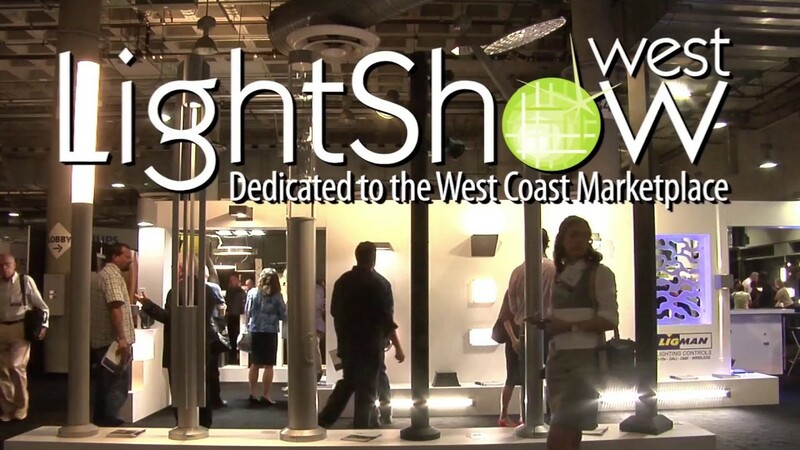 LightShow West – Los Angeles has grown to become the West Coast’s largest and foremost destination for architects, designers and other lighting professionals. 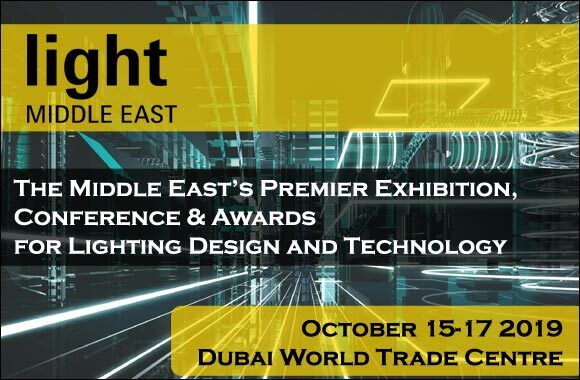 By attending the event, you will be able to keep up with the latest lighting trends and international manufacturers. With more than 330 leading international lighting manufacturers to held face-to-face seminars about lighting, you will be able to have an overlook about the latest lighting solutions and technologies. Starting in 2018, LightShow West will become an annual event, staging at the Las Vegas Convention Center, October 17-18, and returning to Los Angeles, October 2019. LightShow West 2018 is considered a great chance to learn and build networking. It is the place where professionals with an interest in lighting to come together to celebrate, support, and honor the best of what the industry has to offer. 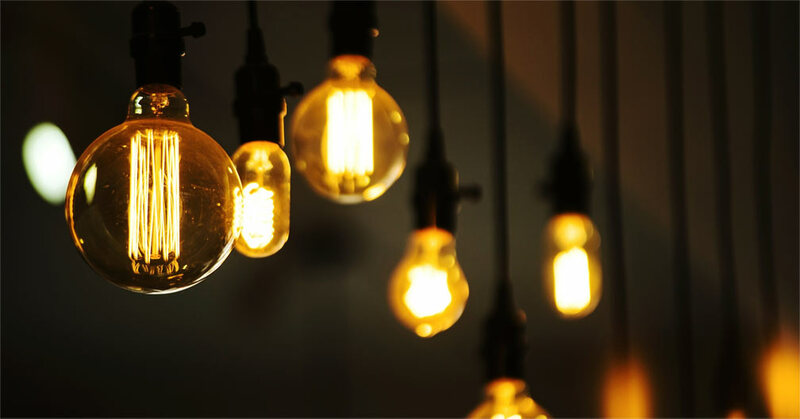 Read: Why To Attend Lighting Exhibitions? Learning units with each seminar – AIA, BOMI, IDCEC, LA-CES, USGBC-LEED, PE and NCQLP. The event is of 2 days starting on 17-18 October. The first day starts at 8am and continues to 7pm. While the second day starts at 8am to 5pm. It will be held at Las Vegas Convention Center.